Stanek Associates LLC – Stewardship Drives All We Do. We help organizations be excellent stewards. Stewardship is the fundamental duty of those responsible for the sustainability of an organization and the ultimate fulfillment of its mission. It is also the foundation of success. Principals Bob & Noel Stanek offer an encompassing, holistic approach to help nonprofit organizations to not only survive, but to thrive in our ever-changing, challenging world today. Our approach is comprehensive. Our results are transformational. Through the application of core principles of stewardship, we help organizations bring all elements – mission, values, governance, leadership, philanthropy and resources – into a singular focused effort to sustain, demonstrate and ultimately increase mission and community impact. Our experience with both large, complex nonprofit organizations and smaller community-based services provides a unique perspective and capacity-building process that helps transform organizations to new levels of achievement and success. Clarifying, strengthening and advancing the mission, founded on fostering greater levels of organizational stewardship and excellence, is the foundation of our services and our relationship with clients. MISSION … Ongoing and measurable evaluation of relevancy, impact, inculcation and sustainability of the mission. CORE VALUES … A strong set of core values that are integrated and embraced by the total organization, which drives leadership, strategic direction, programs, operations and relations with key stakeholders and the community. ORGANIZATION … The confluence, alignment, and integration of leadership, strategic direction, structure, activities, and operations to achieve specific outcomes that are measured, monitored, and communicated. RESOURCES … The responsible management and appropriate acquisition and allocation of resources in keeping with the mission and core values to assure effectiveness, impact, and long-term sustainability. Our approach is different. Recognizing the interrelationship between various functions, we work with clients to strengthen the organization's core activities individually, as well as collectively… internally, as well as externally. 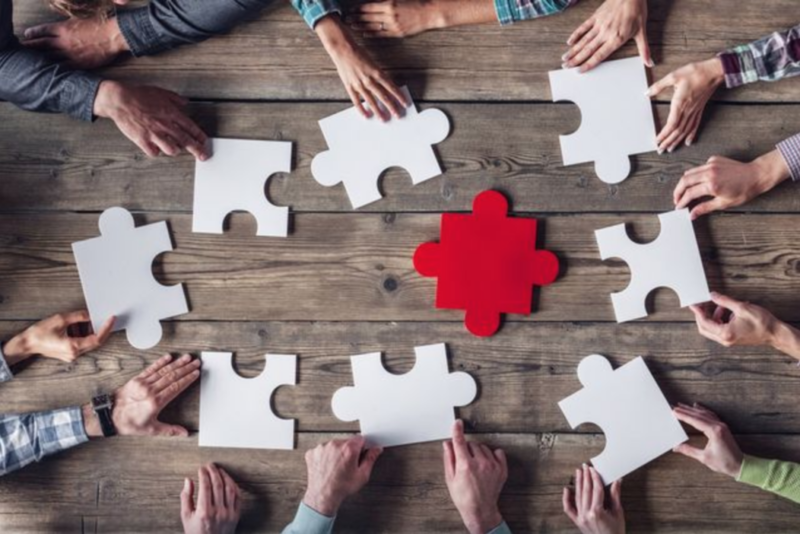 By addressing the needs of the organization as a whole, we foster a unified approach, greater collaboration and collective “ownership” for the successful achievement of goals. Through an outcome-based approach and sound business modeling, we help organizations explore non-traditional strategies, collaborations, and other innovative methods to help them sustain and strengthen the impact of their mission. Working personally with clients, we share our extensive experience in the not-for-profit world to build internal competencies. Through coaching and on-going support, we foster critical thinking and enhance the ability of the organization to not only achieve immediate goals, but to effectively steward the organization to higher levels of impact long into the future.